Hello, everyone! 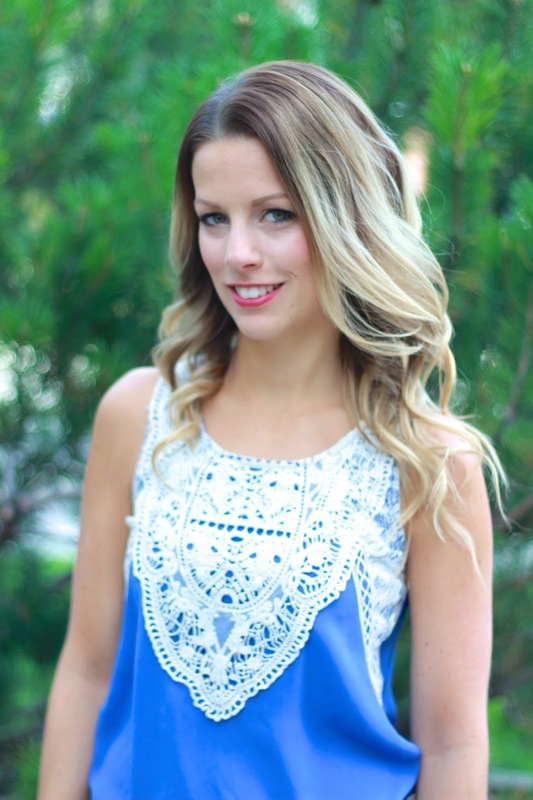 I am so excited to be guest posting today for Carlee. Although I live in Canada, I’ve been fortunate to meet Carlee in real life multiple times at different races and events that we have travelled to. She is just as sweet and genuine in person as she is on social media. I definitely feel privileged to call her my friend and to be able to talk to her friends (you guys) today! 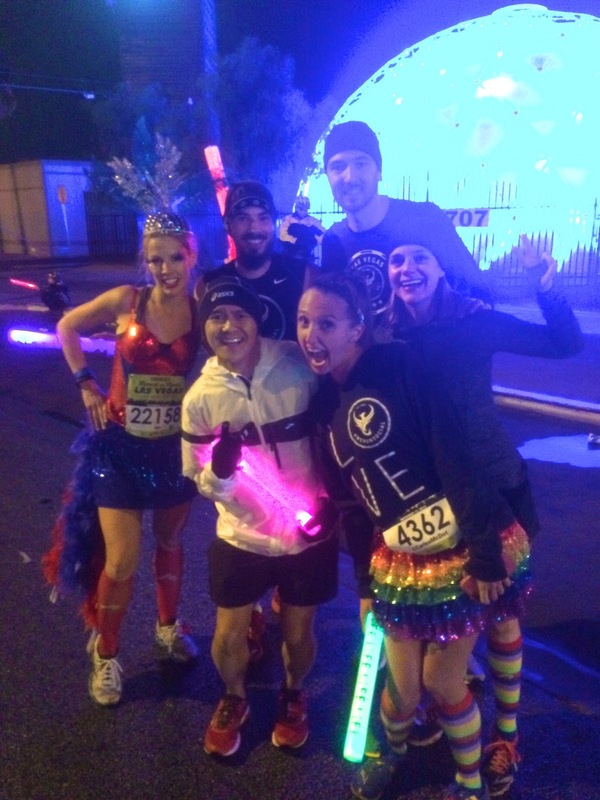 Since #RnRLV was a couple weeks ago, this gem from last year's race was a MUST! the ENTIRE way!) and ROCKED THE STRIP! So, who am I? My name is Jen and I write a blog called Pretty Little Grub. 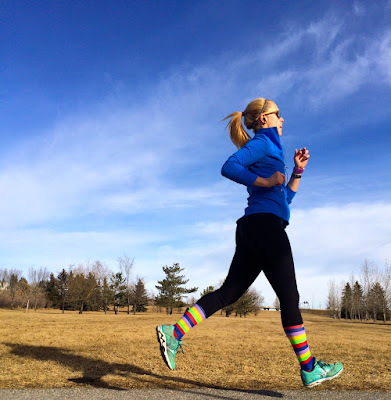 I am a Registered Dietitian, a runner and I love to travel. On my blog, I talk about all of these topics and more. Now I may be Canadian, but I know your Thanksgiving is coming up this week. We already celebrated ours back in October, although I actually missed out on the celebrations since I was traveling Peru. You probably don’t feel too sorry for me right? But since I missed out I might just become an honourary American for the day so that I can indulge in some pumpkin pie. Will you have me for the day? I’ll let you immigrate here to avoid Trump in return. During the holidays it can be more challenging to keep our health and fitness goals in sight. Between travel, budgeting time with family, and the delicious food available, it is easy to get carried away. I’m a firm believer in “all food fits” and allowing yourself to indulge in those once a year holiday foods. But since you will be overindulging in foods, it’s important to try and keep your fitness on track. Here are some of my top tips to manage fitness during the holiday season. The best way to ensure your workout is done, is get up and get it done before everyone else is awake. You will feel accomplished for completing your workout and you have a little alone time before the family chaos begins, a win-win situation. 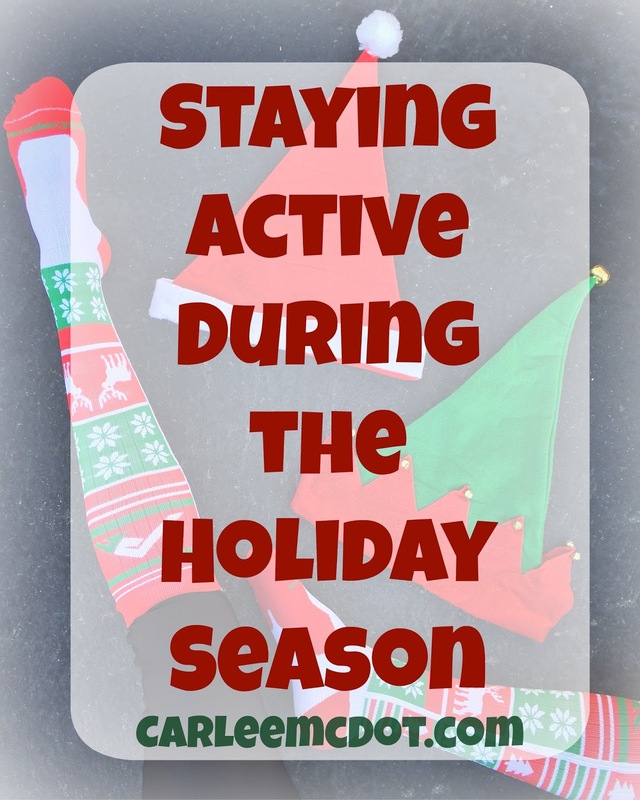 The holidays can easily throw a wrench into your usual fitness routine but use that to your advantage. If you’re somewhere visiting, check out new running trails or a fitness studio you’ve never been to. You don’t even need to leave the house. Check out Pinterest for tons of ideas on bodyweight workouts you can do without any equipment required. With limited time to sneak in a workout, consider trying out a tabata style workout or High Intensity Interval Training. You can get an effective workout done in less than 20 minutes. Staying active doesn’t have to mean running or going to the gym. Ask your family to go for a walk in the afternoon or if you’re feeling brave challenge them to a football game. You can also see if there is a turkey trot in your area and make an annual tradition of running or walking with your family. Please help me in thanking Jen for (a) being AMAZING and (b) taking the time out of her busy schedule to share those FANTASTIC tips with us! The holidays can be a hectic time for us all, but I love that just a few manageable tips can make such a HUGE impact! And now that we have the suggestions, we have no excuses, right?! What is your favorite tip that Jen shared? I love her suggestion to sneak in exercise, even if you only have 20 minutes. I often fall prey to thinking if I don't have time for legitimate mileage or a class at the gym, then I don't have enough time, period. Something is always better than nothing!